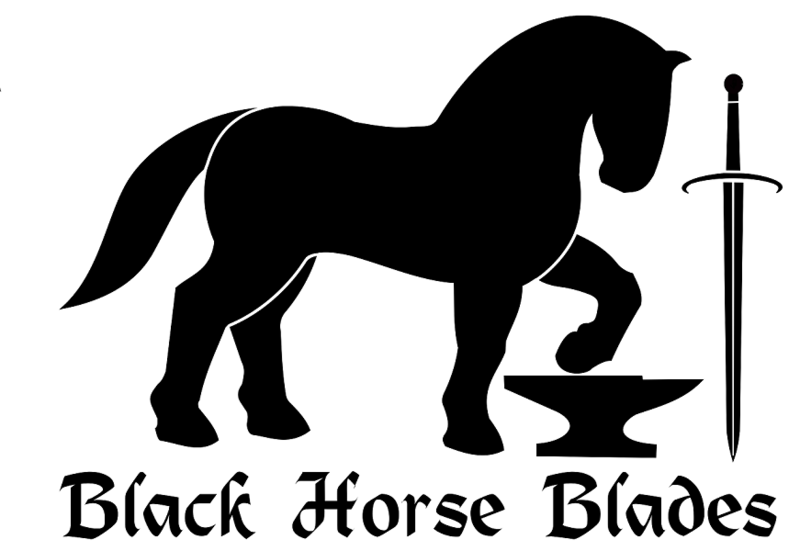 At Black Horse Blades we strive to make the toughest and longest lasting blades in the world. Our blades can be handed down through the generations. Our competition cutting knives can chop through a 2×4 in as little as 2 chops. Our sharp knives and swords are made for anything from hunting, to cutting competitions to sharp sword practice. Blunt swords, including our feders, are excellent for sword on sword sparring, tournaments, and perfecting your form. They hold up very well to the abuse of heavy training and competitions. We specialize in custom made, hand forged blades. We work with one of the best aerospace heat treatment facilities in the world to ensure a quality product every time. All of our blades are made to last.